If you are looking for electrical services and the right licensed electrician in the Naperville, then look no further than the experts at Reliant Electrical. 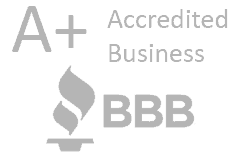 We are fully licensed bonded and insured through the state of Illinois. 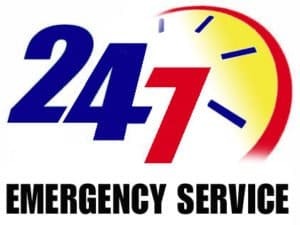 Additionally, we have been providing electrical services to the residents of Naperville for over 15 years which means we know all electrical code compliances and requirements. 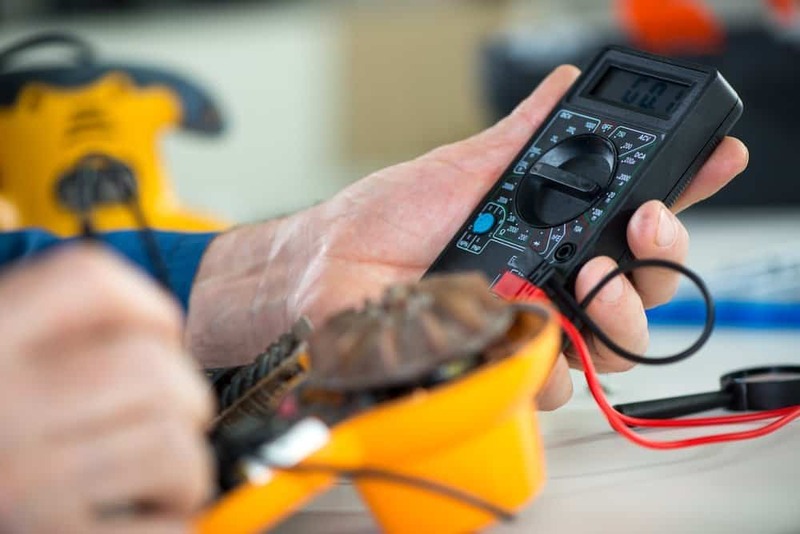 The electricians at Reliant Electrical have not only taken all written electrical exams for licensing but we also perform continuing education on an annual basis. This means that we are up to date on all electrical requirements and best practice procedures. Although there is no statewide code each local municipalities can adapt editions of the National Electrical Code, Reliant Electrical holds all required licenses to best serve our clients needs. 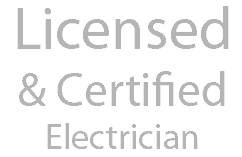 Licensed Electrician Naperville Overall rating: 5 out of 5 based on 9 reviews.